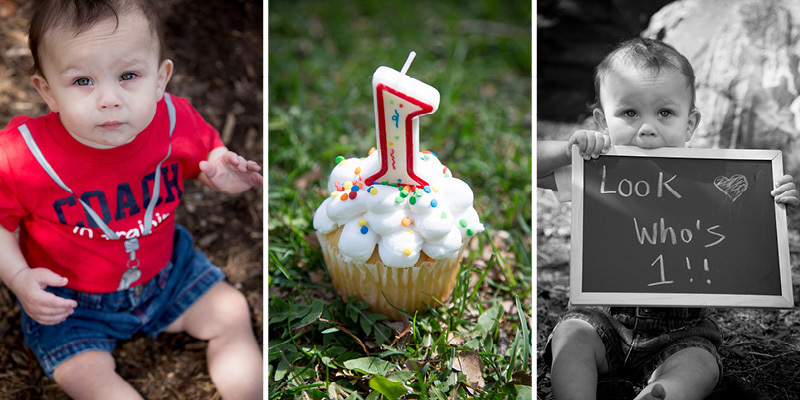 Como Park Pavilion Family Photography | A Boy and His Dog Turn One! 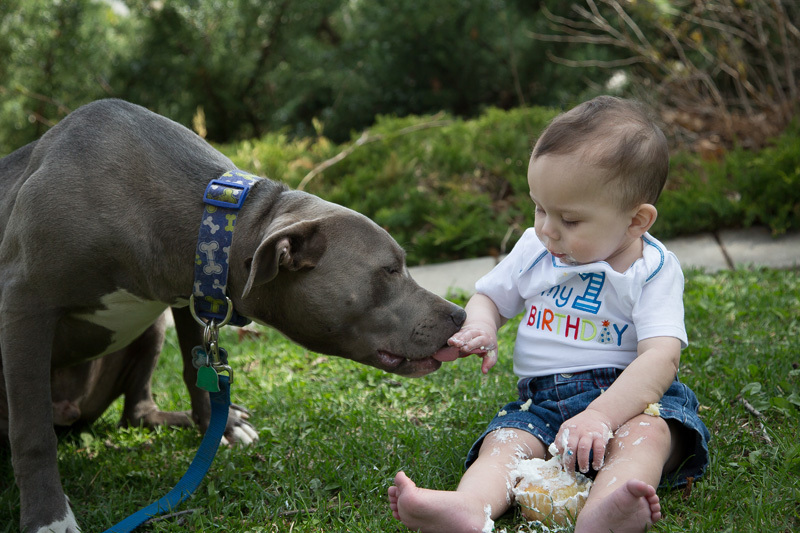 Pair a cute baby with a cute puppy who both turn one on the same day and what do you get? The answer is cuteness overload! The parents of these two have so much cute on their hands... I don't know how they handle it! We went to the Como Park Pavillian on Como Lake in St. Paul, Minnesota to take one year photos of Caeden and Blaze. I am still floored at how well this puppy handled our photo session! He is so smart and well behaved! Caeden is pretty darn cute too!